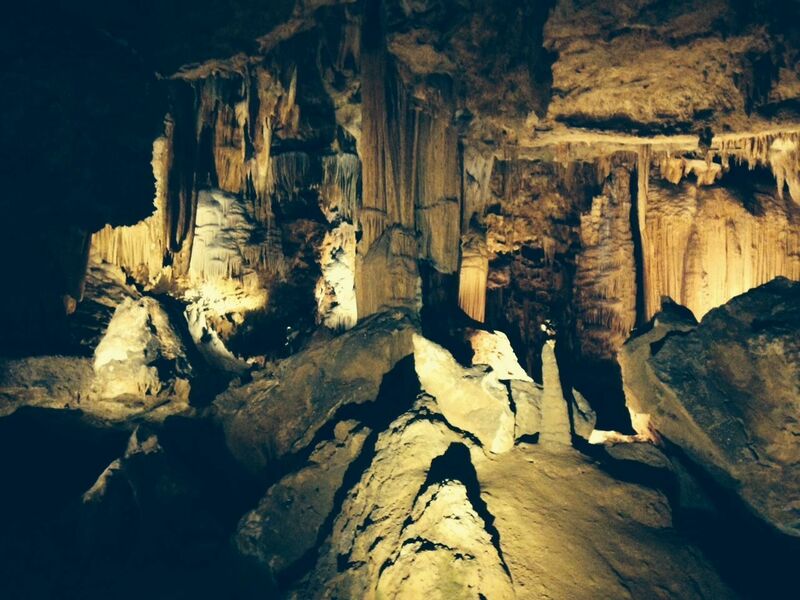 There are many caverns to explore in this part of Virginia. American Celebration on Parade Float in the local museum. Dinosaur Land is as much fun as it sounds. Cavern formations are spectacular when viewed up close. Explore the More Discovery Museum with younger kids. Stoney Man Trail is a fun, multigenerational trail for any ability hiker. View from the Summit of Skyline Drive in the Appalachian Mountains. If you’re looking for a family vacation that combines small town Americana charm, natural wonders, and a multitude of attractions that are tailor-made for kids — even those with disabilities — meet the Big Valley, the Shenandoah Valley of Virginia. Budget-minded vacationers will find memorable attractions, and many moderately priced hotels, eateries and activities that make it an affordable, yet culturally rich destination. Despite being so near the Beltway, this part of Virginia could be mistaken for Mayberry, because it’s the people you meet along the way who have the most lasting impact. Leave room on your itinerary to interact with locals and you will be richly rewarded. The slower-paced life in these parts means that folks take the time to meet and greet visitors. Since grandparents will have experienced firsthand what we consider its throwback quality, it makes the Shenandoah Valley an excellent choice for a multigenerational road trip. Head underground and explore a cavern at one of the half-dozen located in the valley. Those stalagmites and stalacites that you learned about in geology class are strikingly beautiful when viewed up-close. Two caverns are particularly attractive to families. Shenandoah Caverns in Quicksburg is the only Virginia cavern with an elevator, so you can descend and ascend without lugging a stroller up and down cumbersome stairs. Once you’re in the cavern, the one-hour guided tour will have you trekking a mile on a crushed gravel pathway marveling at fabulous formations along the way. 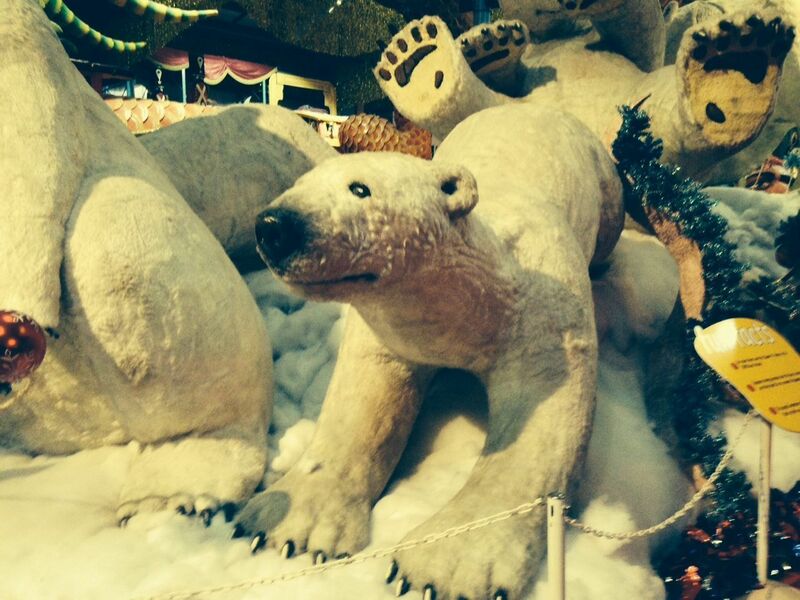 After you’ve explored the caverns, head next door to the American Celebration on Parade. It’s a massive warehouse filled with dozens of over-the-top floats that once participated in famous parades and Presidential Inaugurals. 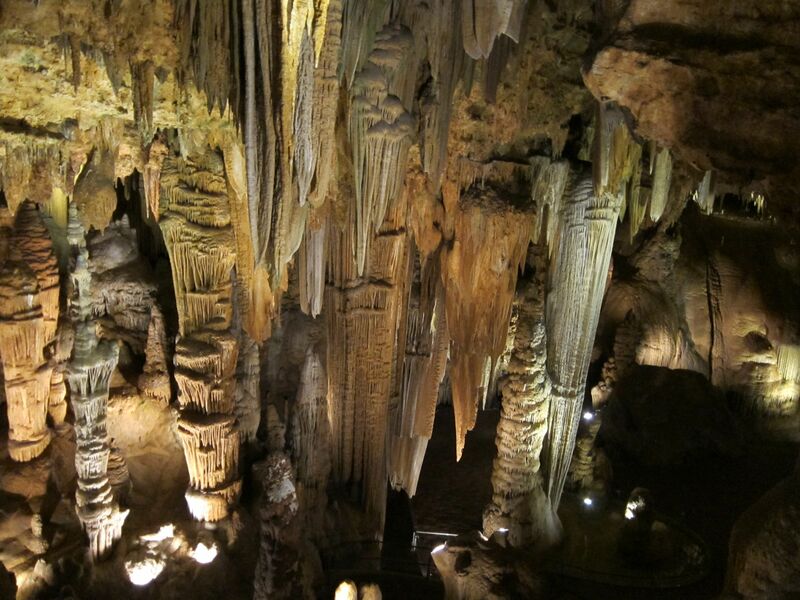 Luray Caverns in Luray are the largest and most popular caverns in the East, thanks to their otherworldly beauty. Your guided one-hour tour will take you on paths crammed with towering stone columns and crystal-clear pools. Music is part of the experience, as the world’s only Stalacpipe Organ is here, creating music of symphonic quality from the glorious stone formations. Which ever caverns you visit, wear comfy shoes and a jacket, as the cavern temperature is a constant 56° F.
No trip to this region is complete without visiting majestic Shenandoah National Park. Motorists will marvel at awesome Blue Ridge Mountain views as they cruise the 105-mile, two-lane Skyline Drive. Just be sure to get out of your car to experience this park’s pristine beauty up-close. There are over 500 miles of hiking trails. Stoney Man Trail is an easy 1.6-mile circuit with a spectacular view that is a good bet for families. Unspoiled Big Meadows, near the Visitor’s Center, is the best place to spot deer and other wildlife. The engaging Junior Ranger activity program offers ranger-led nature activities for families throughout much of the year. The valley stays true to its agricultural roots with a windfall of farm opportunities. Depending on when you visit, ripe apples, pumpkins, peaches and strawberries crowd local farm stands. Back Home on the Farm is in Harrisonburg. They offer young visitors a fully-accessible farm experience with fun extras like an antique toy collection, a 60-foot slide, and a Virginia-themed carousel with each horse painted to represent a famous Virginian. The enlightened owner makes a special effort to exclude no one from the experience, and you will see children and adults who face physical and mental challenges sharing in outdoor fun. Great Country Farms in Bluemont welcomes families with homespun activities like a seasonal corn maze, wagon rides and pig races. Let the kids connect with their food source and pick seasonal produce before heading to the farm stand for a warm homemade doughnut and fresh-pressed apple cider. They welcome dogs, so no need to leave the pooch at home. Mackintosh Fruit Farm is just down the road in Berryville. Owners Bill and Lori have been together since their high school sweetheart days. Today, they grow quality produce with the help of their two kids. Pick the bountiful fruit yourself or purchase it fresh at the stand. The prepared food is truly tasty, making Mackintosh Farm a mouth-watering lunch spot. 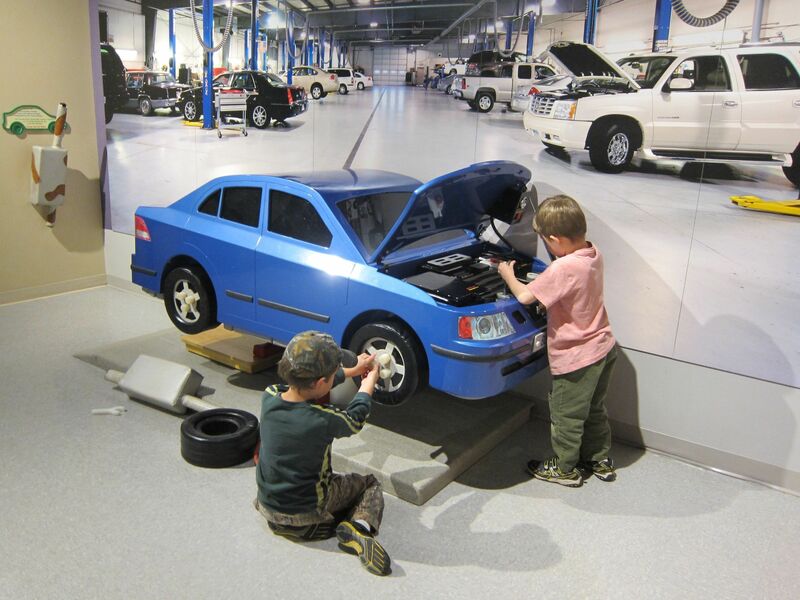 The Shenandoah Valley is home to two terrific children’s museums. They are located in downtown Winchester and Harrisonburg, both charming towns with pedestrian-friendly main streets. The Shenandoah Valley Discovery Museum in Winchester aims to give families an interactive experience. Nearly all exhibits are hands-on, with a focus on math, science, literacy, art and music. The Artisan in Residence program allows kids to understand the artist’s process through direct interaction and observation. The museum recently moved to spacious new digs, so everything is spanking new. At the Explore More Discovery Museum in Harrisonburg, the staff firmly believes that children learn through play. Young visitors will be having such fun they will never notice that they are developing foundational learning skills. Kid-sized replicas of everyday life experiences, like a farmer’s market and auto repair shop, are winners. They make an extra effort to include tweens with age-appropriate offerings like a television studio where museum-goers can anchor the news. In keeping with a destination that has attracted tourists for generations, there are some classic family attractions parents and young kids won’t want to miss. Dinosaur Land is kitschy family fun. 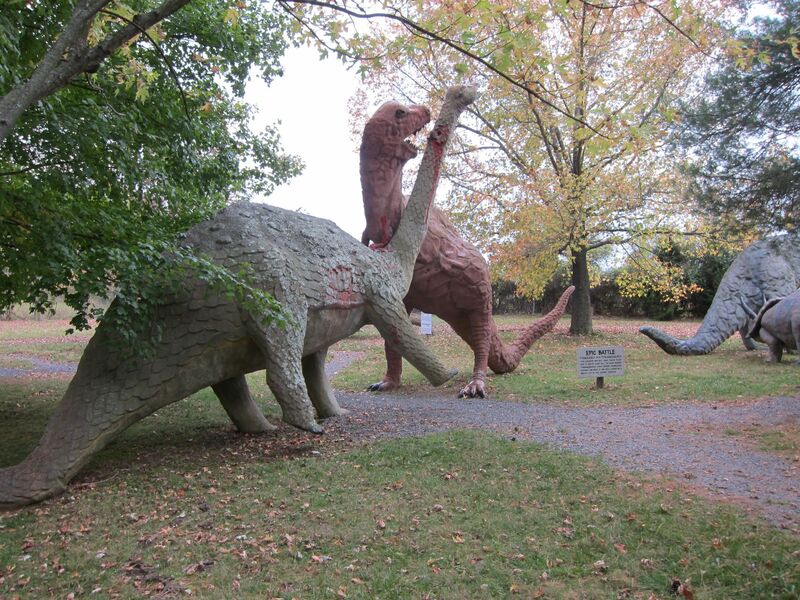 This roadside attraction in White Post is home to some 50 life-sized dinosaur statues made out of fiberglass. It’s a sculpture park of prehistoric creatures — even some that kids may climb on. It has been attracting visitors for 50 years, so they are doing something right. The Family Drive-In Theatre in Stephens City opened in 1956. Moviegoers from near and far come to enjoy this all-American blast from the past. Watching a movie under the stars is completely different from seeing the same film at a multiplex. From the excellent food served at the concession stand to the on-site playground for active kids, this is retro family entertainment at its finest. Comfort food rules in the Shenandoah Valley, so prepare your palate for some down-home delicacies. Favorite family dining spots include the Thunderbird Café outside of Harrisonburg, where Down South cuisine is generously served in a diner-style environment. Breakfast is an eye-opening delight, with creamy grits, pancakes, country sausage and homemade biscuits providing sustenance for the entire day. Gathering Grounds is located in Luray, so it’s a cozy choice for lunch after you explore Luray Caverns. It’s a local hangout where the pie is always fresh and the coffee’s always piping hot. Hearty sandwiches and homemade soups are delicious options. Rumor has it First Lady Michelle Obama dined here when she visited the caverns, so it has the executive seal of approval. Though rural in flavor, the Shenandoah Valley is only a few hours’ drive from Washington, D.C. and within easy reach of Baltimore, Philly and New York City. 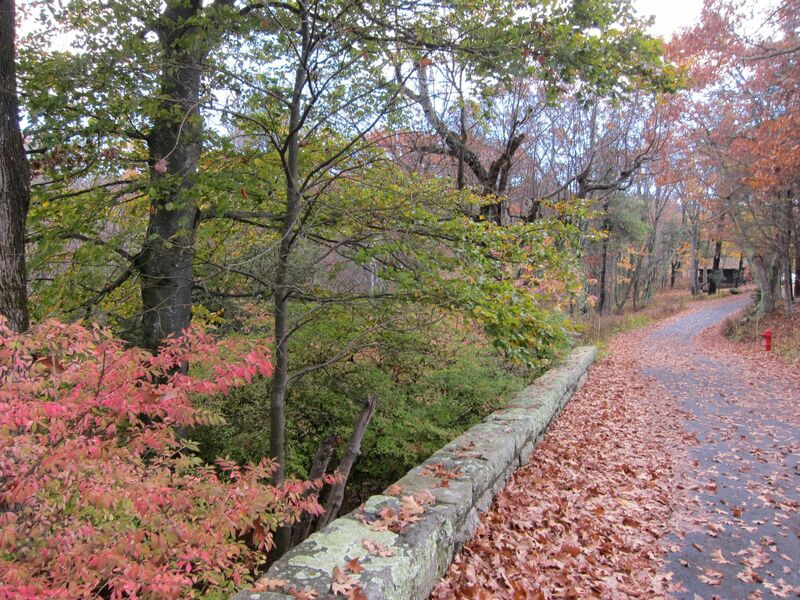 Shenandoah National Park has a variety of overnight accommodations for families. Camp or stay at Skyland Resort or Big Meadows Lodge, where accommodations range from rustic cabins to comfortable suites with a view. Massanutten Resort is a very large property loaded with recreational possibilities, including a huge indoor waterpark, zip-line, fishing, hiking, biking and golf. In winter, try ice skating, downhill skiing and snowboarding. Accommodations range from motel units to comfy condos with kitchens. For something more luxurious but still kid-friendly, The George Washington Hotel is a great mix of history and modern amenities. Built in 1924, the 90 guest rooms include 10 suites, some with built-in fireplaces and whirlpool tubs. It is located in the heart of Winchester, walking distance from shops, restaurants and children’s museum. 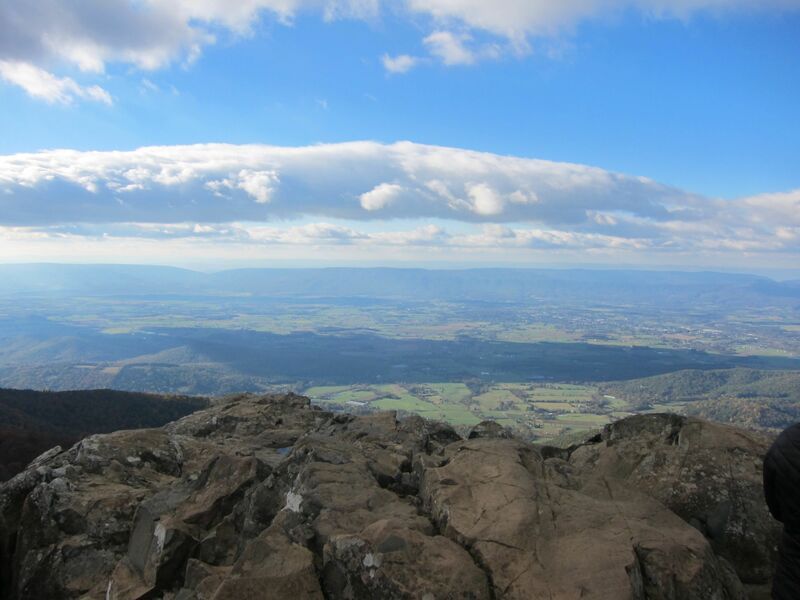 The new Shenandoah Valley Kid’s Trail website connects the dots for you, making it easy for you to plan your vacation and choose local activities that suit your family’s specific interests. Virginia.org is a comprehensive resource for all Virginia-bound travelers.